So got a trip booked to Hawaii in August with the wife and kids.. looking at staying somewhere good for the kids and hopefully get a wave.. been looking at Waikiki but not sure if I'm keen on the circus involved there.. the other option if turtle bay ?????? has any one been there or what did you find worked we are there for 7 nights mid August. if I'm staying at turtle bay I'm taking a board if staying in Waikiki I will prob hire.. boys are 7 and 5 and both surf so need to be near easy waves too. August is summer and that means south swells. The north shore could very well be flat at that time. And as far as kid friendly breaks in the area, so so. Waikiki might look like a circus but is actually a huge playing field with numerous breaks and lots of soft rollers. And it seems as if Robert from Blueplanet is the primo deal on delivered rentals. Yeah second that on Waikiki waves, it's a big playing field and you can find some space - it is a city so bear that in mind, very different to staying on the north shore which is away from city life - but August as someone has said is south swells so Waikii, Diamond Head etc will be breaking more than the North Shore generally though North swells that time of year are not impossible. Thing to watch out with waikiki hotels is car park charges / day - need to factor that in to costs. Hope you have a good trip. Blue Planet are the go for hiring. You can also rent a storage locker from Nalu Storage . If you could get to Maui for a week I would highly recommend it - Waikiki is a bit like Gold Coast on steroids . North Shore is definitely more the real "Hawaii" in terms of Oahu. Two nights in Waikiki is ok. It's quite tacky but that's what you expect . Forget the shopping bs. Hawaii is about natural beauty not shopping . Hire a board for two days in Waikiki . Ok found a few cool houses to rent on the beach at Kawela Bay near turtle bay will save us over half the costs of the resorts and able to prepare our own food and will be right on the beach. 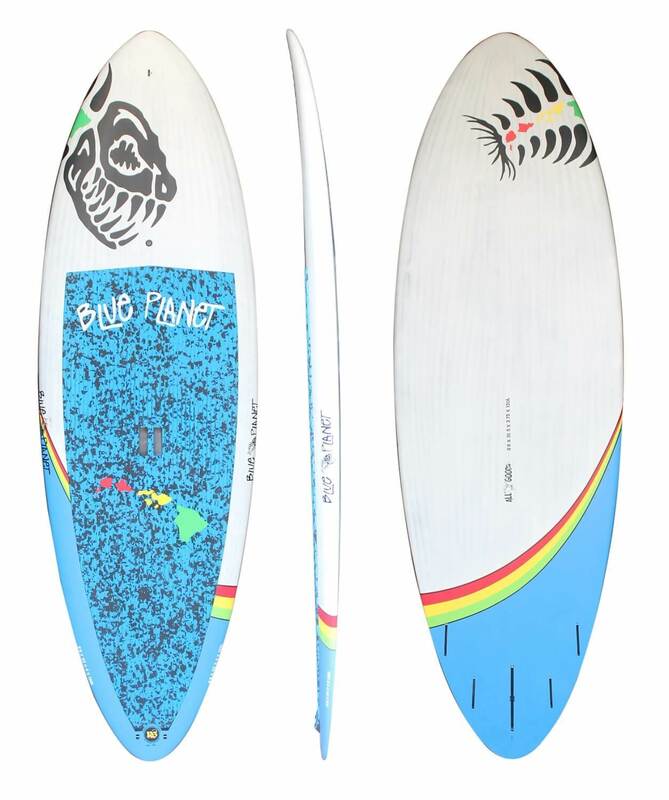 Will just rent a board from blue planet. Cheers for the advise ???? Well done Slugga. You will see and experience the real Oahu. Looks like you got good advice here. We include roof soft rack pads and straps as well as paddle and leash with our SUP rentals, so no need to bring that stuff; some customers like bringing their favorite paddle. The North Shore is beautiful but summer swells hit the South Side and there are lots of good SUP breaks in Waikiki. Worth a visit to the BP shop too Slugga if you time. Boards galore . Ok, you're sticking with the north shore. Though rare surf in the summer, always more of an "Hawaiian" feel than town. So here's where you should go. Goat island. Always some swell from the trades and the doable paddle out on a regular surfboard will be a breeze on a sup. Just around the corner on the eastside from turtle bay. The south side of it has the better waves. Blue planet and nalu rentals for sure, have done it for the past 5 years - ROb and his team are pretty good, can be annoying tying a board down before you go tho, go and visit them. They'll even deliver to your hotel or the nalu storage. If you stay in waikiki, try and stay at the park end at somewhere like the waikiki banyan, they have car parking there as well, it's free if you go thru darmic or vrbo and only 2 blocks from the lagoons and beach and nalu storage. I say it on all Hawaiian threads, but make sure you go for a swim with OneOceanDiving out of Haleiwa harbour. YOu'll love love the experience..
Hope you have a blast..
100% go with blue planet . Waikiki is not tacky if you are a kid however it is awesome. Went there with my parents when I was 10 years old in early August. The place rocks if you are that age. Everyone surfing, chilling out, feeling the vibe, checking out the ladies in my bikini inspector tshirt. The huge Hawaiian men with their large muscles and the climate. Great times. Its also a good place to get over your flight. We used to go to Perry Smorgasboard and just eat at the all day buffet. Sooo goood. 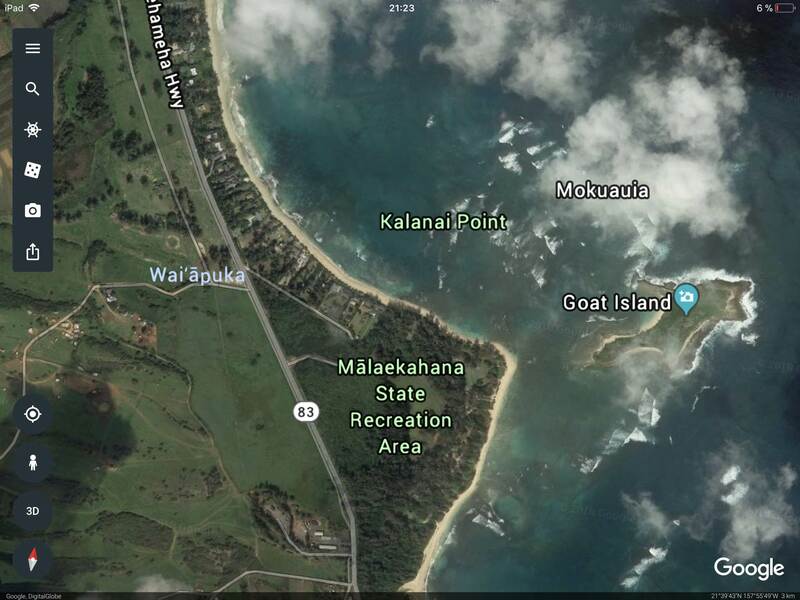 Jump on the island bus down to pipeline, ehukai beach park (probably the only breaking wave you might see on the north shore at that time, its sand bottom too). The blowhole at pipe. Visiting sea world and catching bus to sunset beach. Turtle bay is also a great place to visit spent couple days up there. Wendy restraunt at waikiki has really good burgers not like back here in OZ. Your kids are going to love it. The 7 year old is not going to want to come back the 5 year old probably wont either. Waikiki is a good place to experience the way the line up works over there and people are more chilled than on the north shore in the water. Its like hop on my wave man, no stress. I moved to O'ahu last summer. I am 51 years old, and never paddle boarded or spent much time in the ocean for that matter. 3 months ago I tried paddle surfing for the first time. Now its all I want to do. I can't wait for the summer to come and to surf these breaks in waikiki that I am learning in now while the waves are smaller. Its crazy to learn at this age, I love something I never knew about. Cheers all we have rented a condo in turtle bay on the golf course and a car so will be mobile and will have a rental board so should get waves where ever we are in New York the week before so are keen to relax away from crowds for the week in Hawaii.. ???? Not much more to add, sounds like you've got it figured out. We surfed south side kauai, some fun waves there too. Just booked 10 days in early October as well, mostly around Waikiki.... cheers for all the tips on here. Got a long wait but stoked already!! Great time to go . Spent 13 days (6 maui 7 waikiki) last year at that time . sup surfed at paradise yesterday. Thats a fun waikiki sup friendly break. A little to far out for the average party wave surfer to get to. If at all possible, postpone your trip until late September and stay on the North Shore...you will be in heaven. Is there SUP Hire up on the North Shore? ?